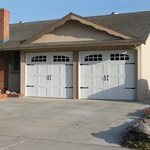 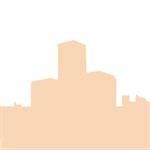 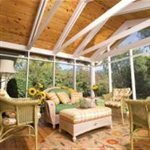 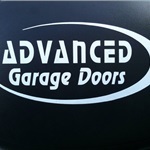 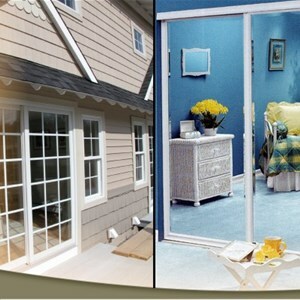 How much does a garage door opener and installation cost in Garden Grove, CA? 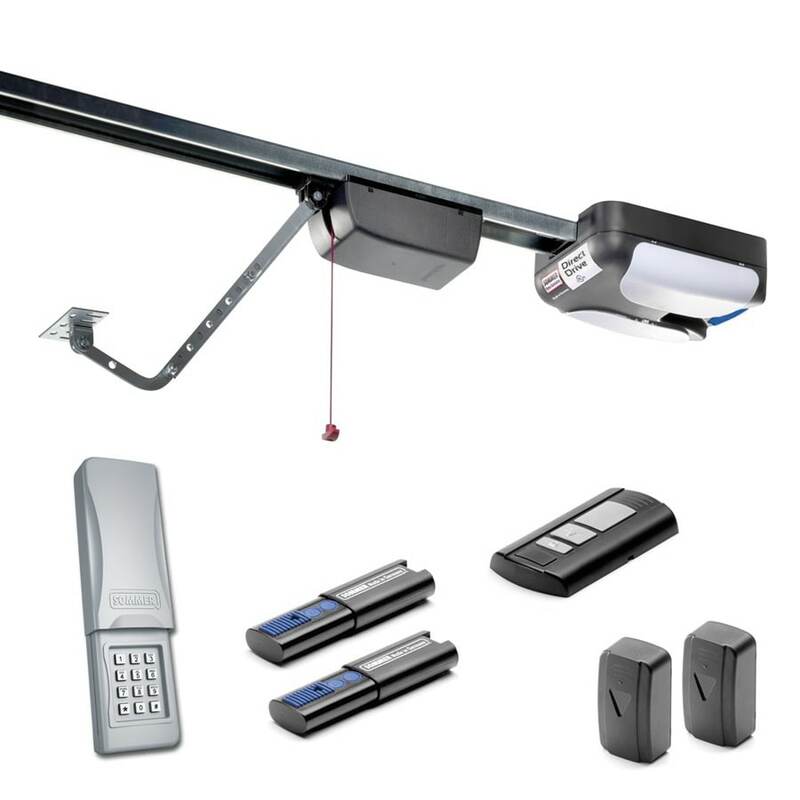 The Direct Drive garage door opener is made in Germany and is the only opener of its kind offering Europes leading innovative technology. 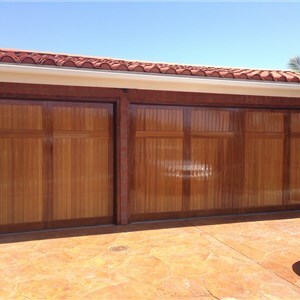 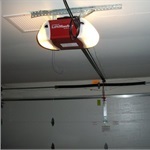 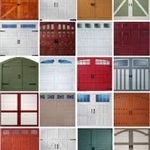 Unlike other garage door openers that use a noisy chain, belt or screw the Direct Drive has only one moving part. 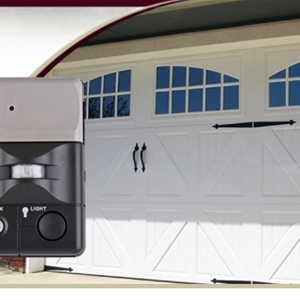 The motor sprocket glides silently along a fixed chain, embedded in a sturdy steel rail, making it the quietest garage door opener available. 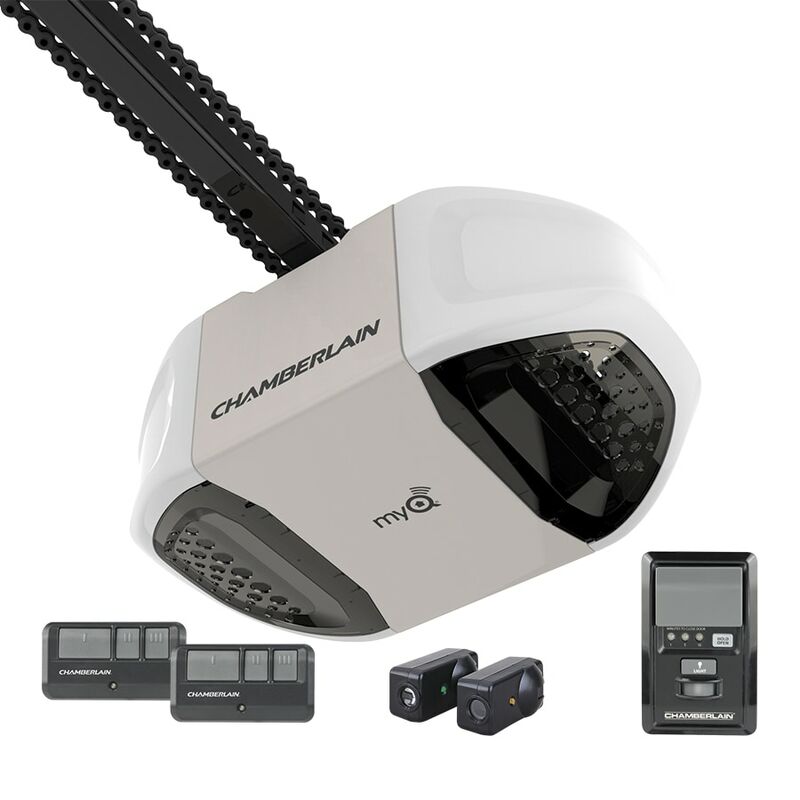 The spring-loaded chain will never sag down and the advanced internal obstacle detection system and the safety beam sensors constantly monitor every door movement ensuring the highest level of safety. 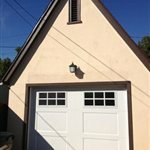 The Direct Drive 3/4 HP motor provides maximum lifting force while requiring no maintenance, making the Direct Drive extremely powerful, reliable and long lasting.